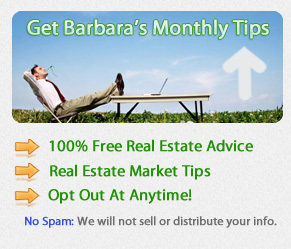 Santa Barbara Real Estate - 805-610-5403 - Santa Barbara Realtor w/ First Class Real Estate Services | I like this! Selling homes this past several years has been difficult when it comes to my buyer’s loan processes. Very different from my years in real estate 20 years ago. But we soldier on and get it all done, managing our expectations and knowing it is a long, trying process with many surprises! The article below speaks to the the process getting a little easier, and some lenders have brought back our 80-10-10 loans.